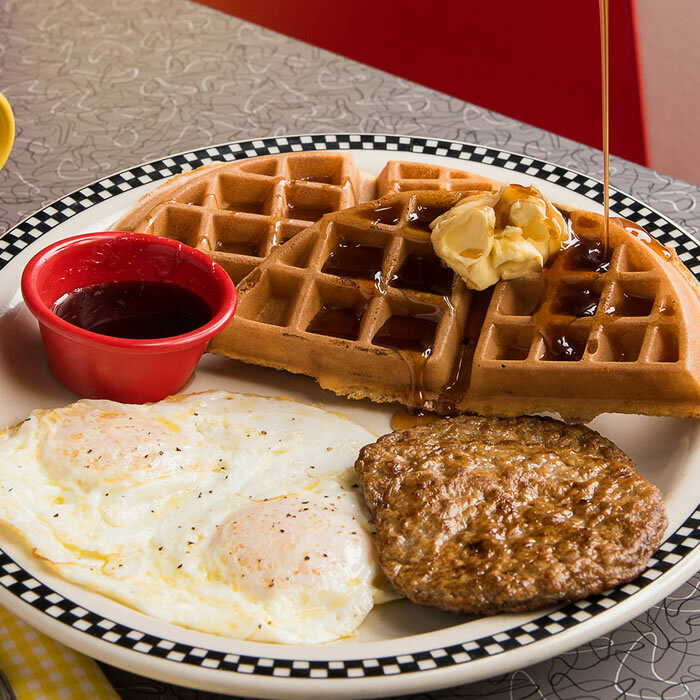 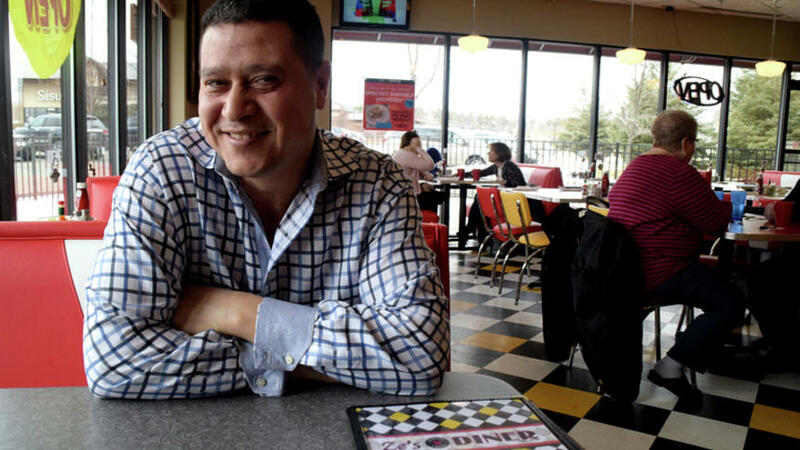 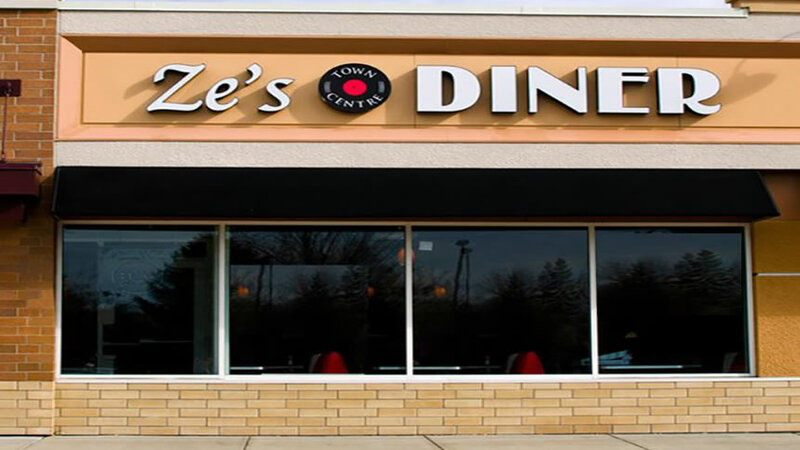 Ze’s diner serves the best home cooked food you can find in town. 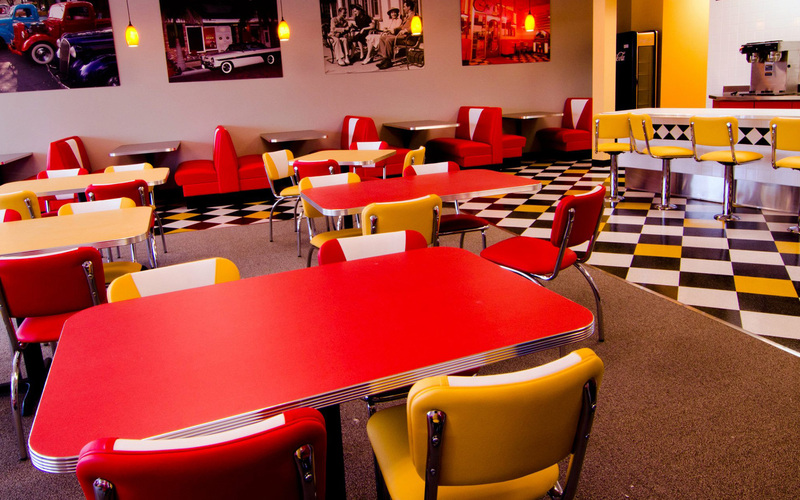 We offer a great retro 50's style family atmosphere where you can just relax and enjoy time with your family. 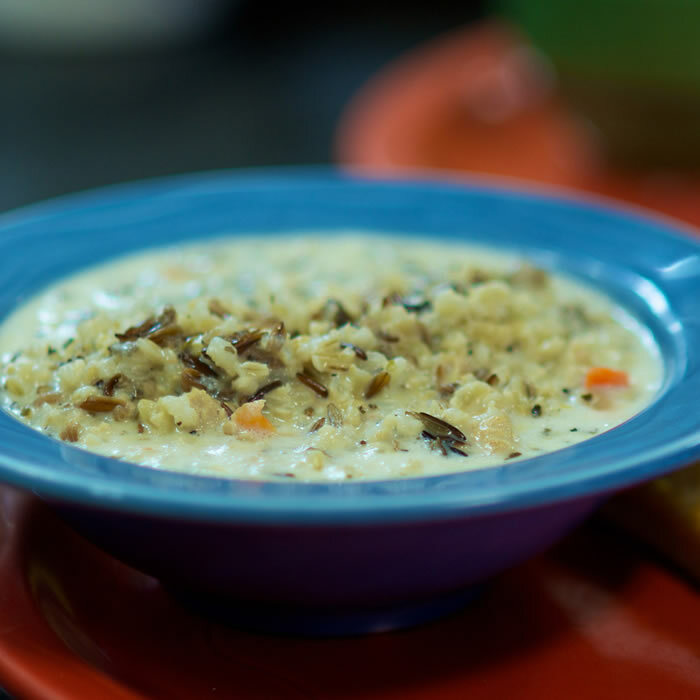 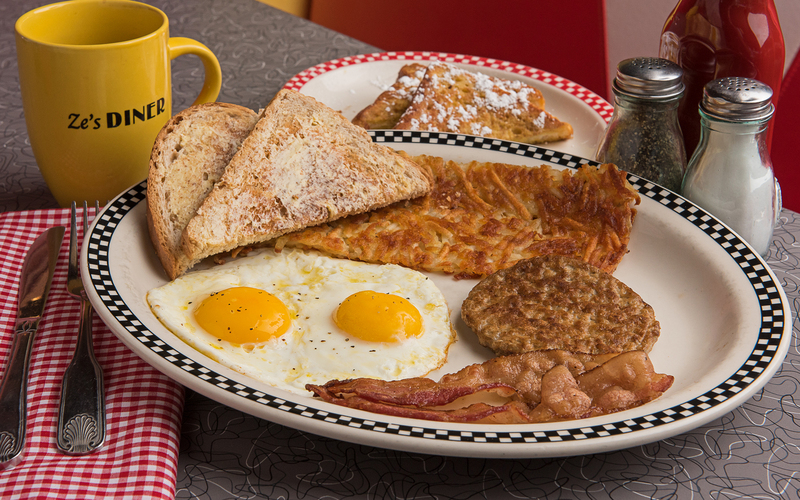 Ze’s is known for serving breakfast all day, along with our homemade rhubarb jams. 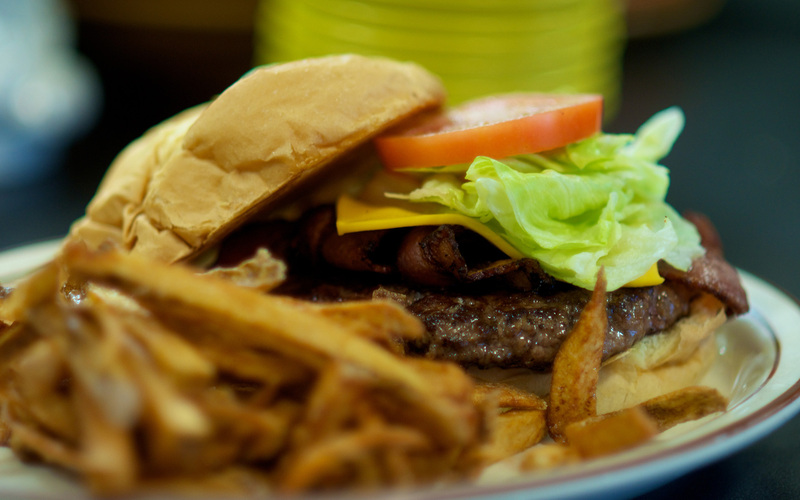 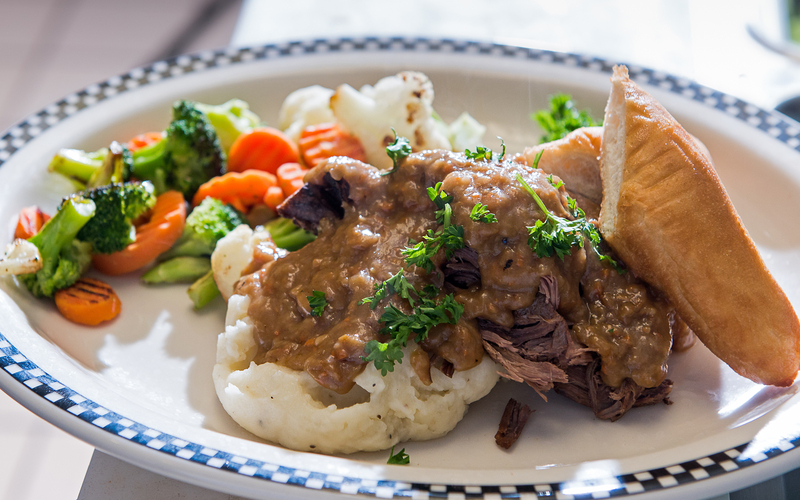 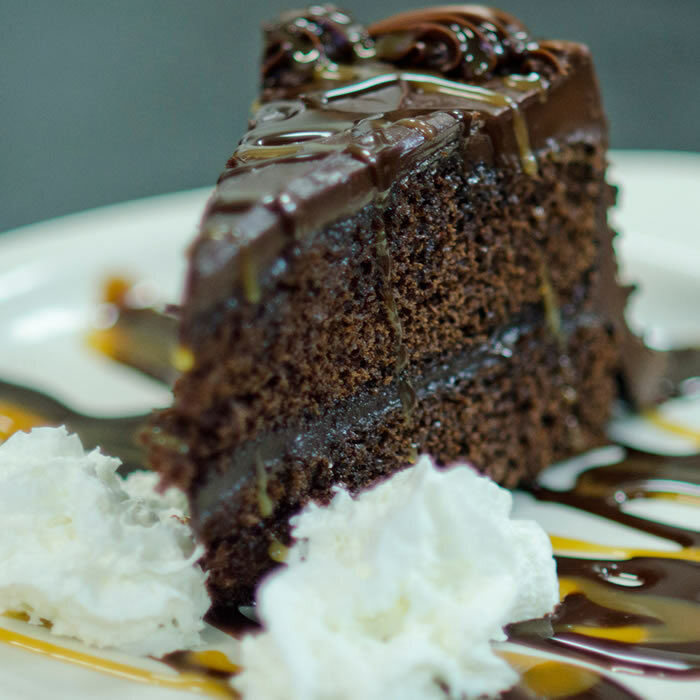 We also serve our fabulous 100% angus beef burgers, pot roast and meatloaf in town. 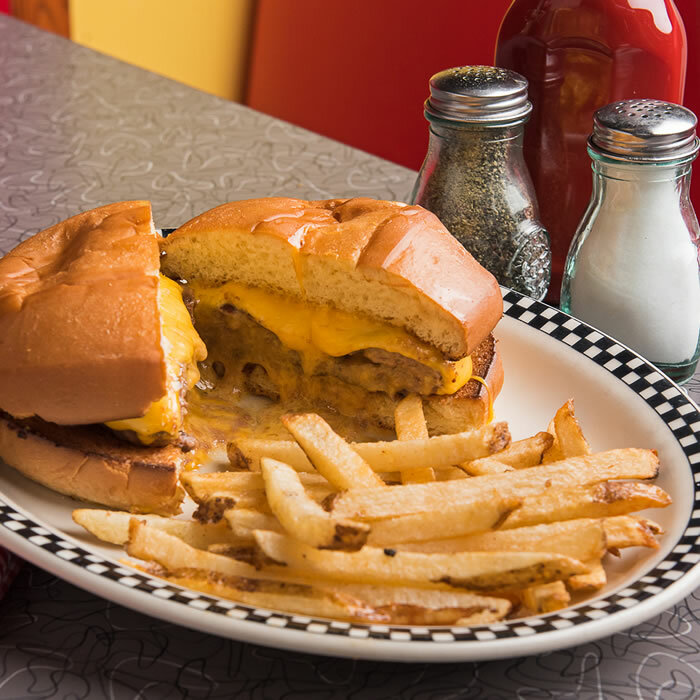 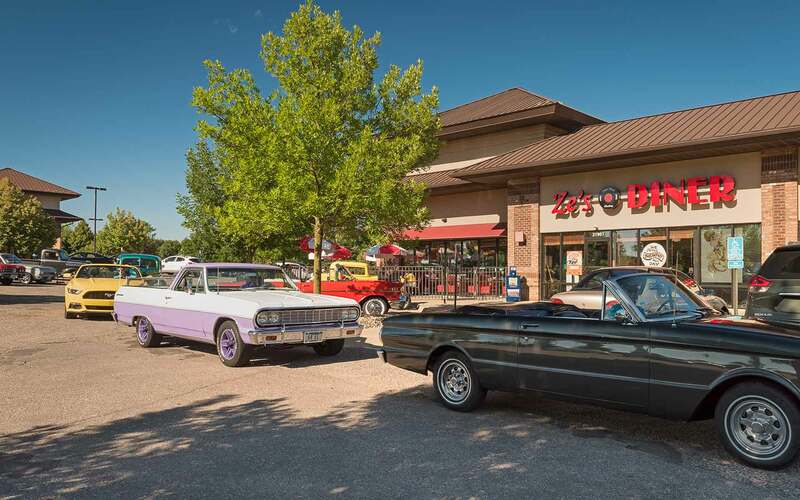 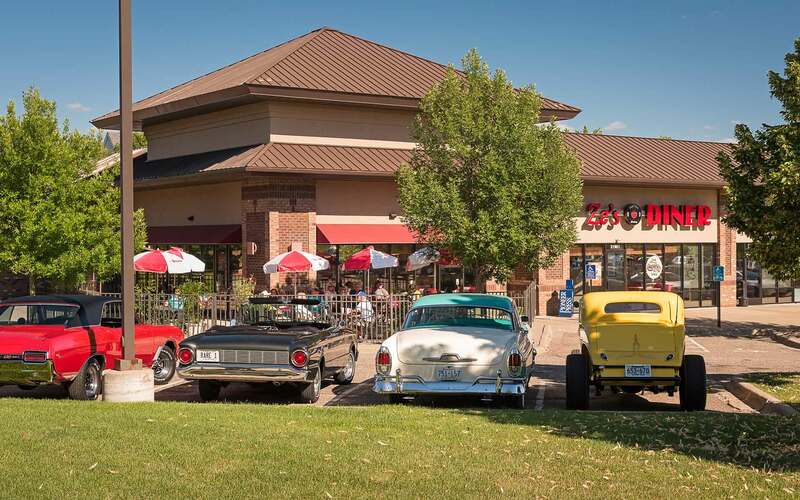 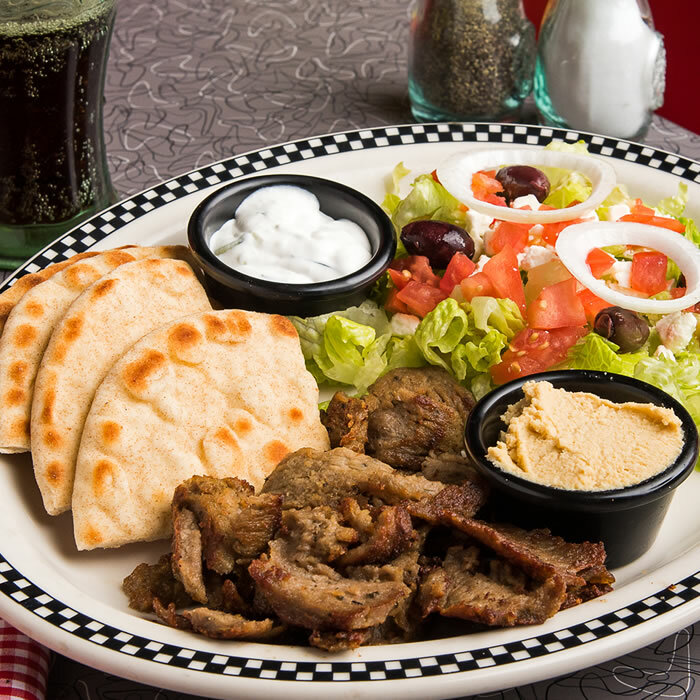 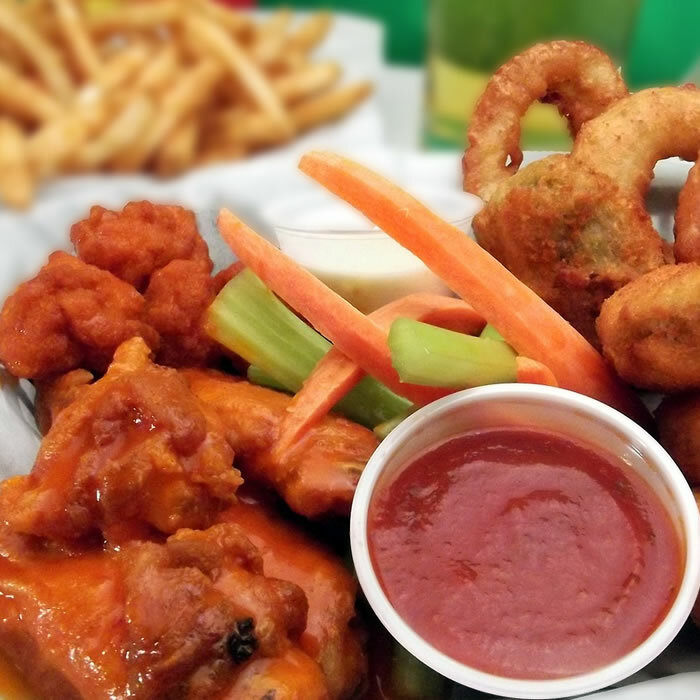 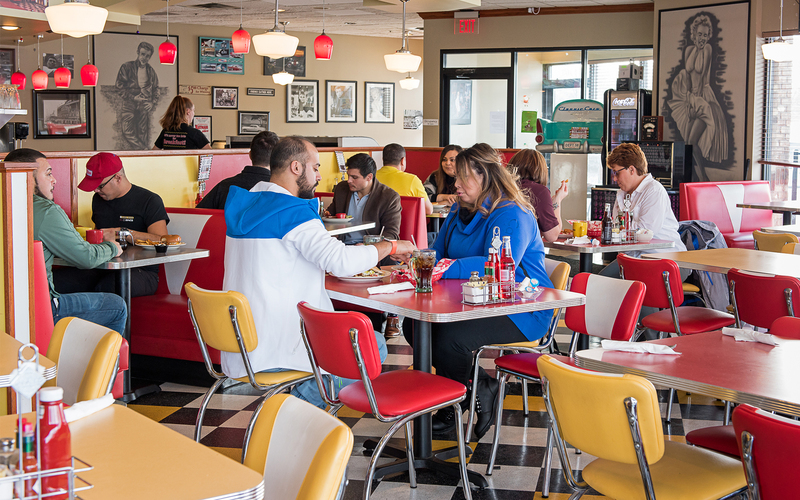 Come catch our 50’s music playing in the background while you eat!